Is Your Sofa Putting You Off? 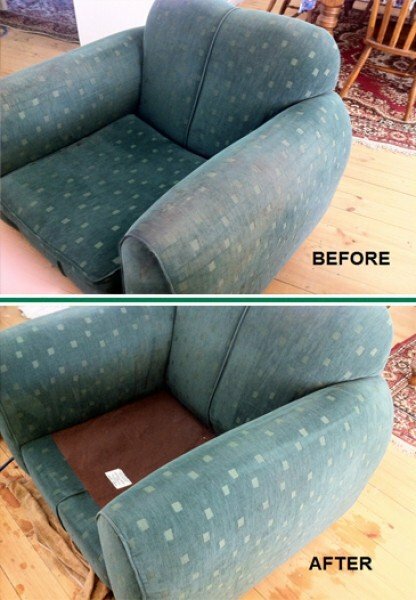 Reclaim the Comfort of Your Soft Furnishings with Our Upholstery Cleaning Services. 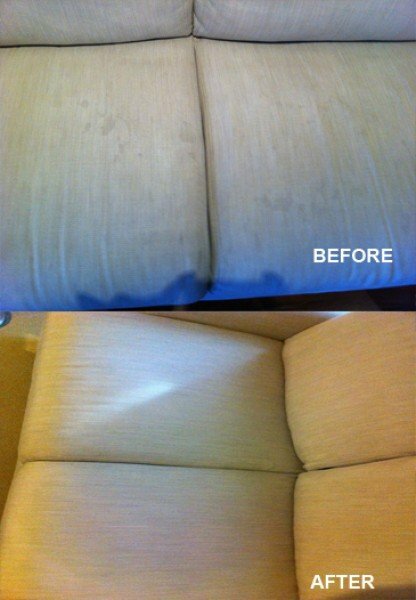 A Sofa Cleaning Service that Delivers Impressive Results – Deep Cleaning, Fast Drying! Clean is Comfortable! 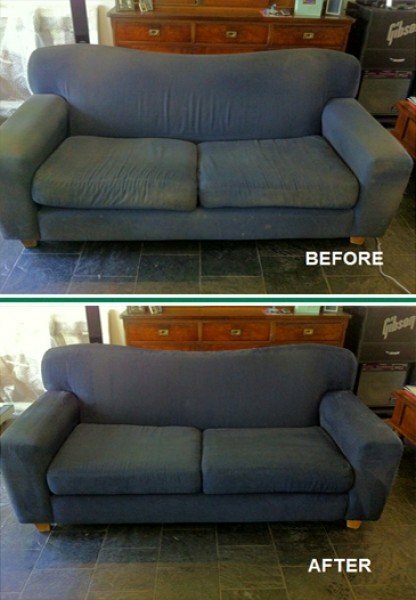 We offer a carbonated cleaning process to bring your upholstery back to life and make you proud of your home again. It is natural that furnishings and upholstery experience a lot of wear and tear over time. These items require periodic cleaning to keep their original look and maintain a family’s health. Unfortunately, many sofa owners do not take proper care of their furniture and find themselves having to replace it only a few years later, although a quality sofa should easily last for many years. Remember, no fabric protector can make your furnishings 100% stain-proof. If you paid that extra charge to have your fabric protected, you still need to act within 5 days to avoid permanent staining to the fabric from spills; otherwise, your warranty (if any) may not cover you. 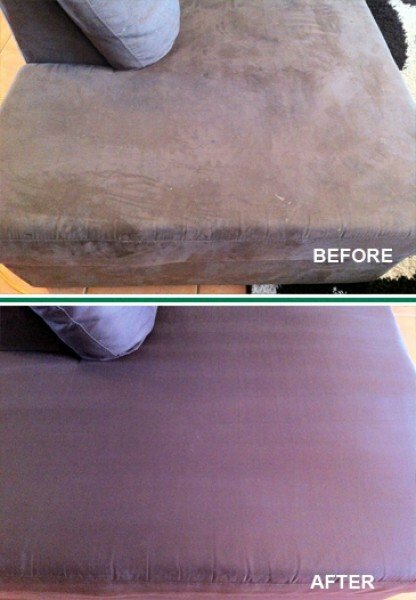 More importantly, general soiling is not covered, so you need your Adelaide professional upholstery cleaner to prevent any build-up of everyday dirt and dust. Manufacturer recommended frequency of cleaning: 12 – 18 months depending on your family size. We are part of the world’s largest carpet and upholstery cleaning company. Our products and processes are gentle enough for all kinds of fabric, whether they are of natural or synthetic origin, but they are still tough enough to remove or reduce even the most stubborn stains. The final result will largely depend on the type of fabric, the stain itself, and how long it has been before we are called in to work our magic! The necessary products for fabric cleaning do not require huge amounts of water to act and disperse. For this reason, our processes are Drier than other methods. 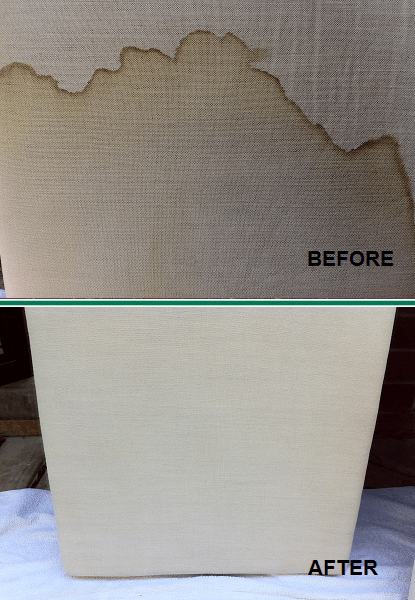 Carbonating cleaning technology does not leave behind soapy residues that attract dirt, meaning that our processes leave your upholstery Cleaner. In addition, because we use a fraction of the water that other cleaning processes require, we leave absolutely no chance of harmful fungus growing on the treated fabric. This makes our processes Healthier. 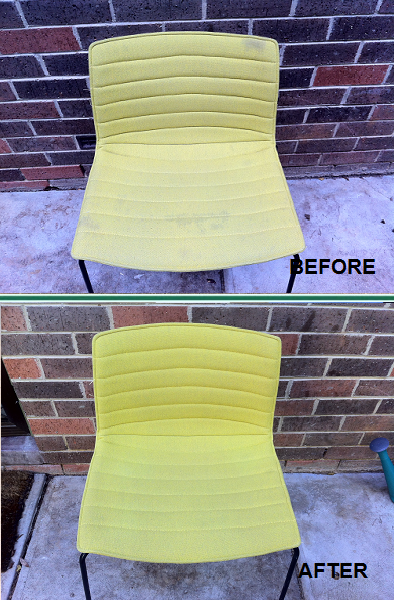 That seems like reason enough for Adelaide upholstery cleaning to be your service of choice. 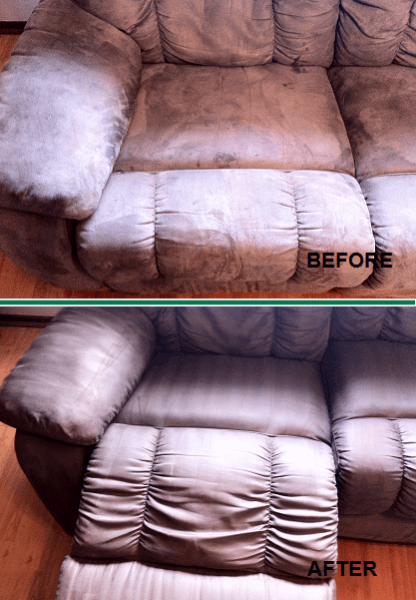 The Top 4 Reasons Why Having Your Upholstery Cleaned Regularly Is a Fantastic Idea. The health of your family is very important and keeping your furnishings clean will help keep your family healthier. Bacteria can get deep into your furniture, causing unpleasant odours and potentially contributing to illness. However, routine cleaning will remove bacteria and eliminate unpleasant odours. 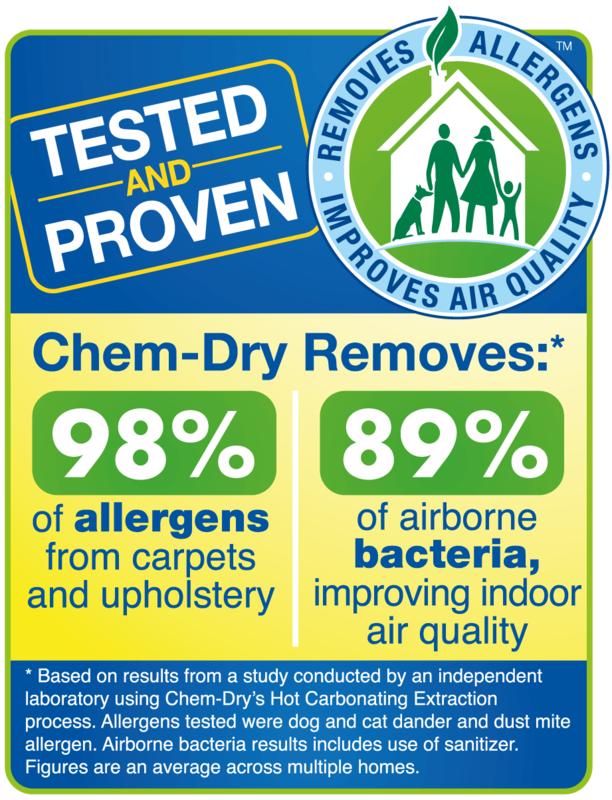 Most people don’t realise that cleaning their upholstery can help with the air quality in their home. 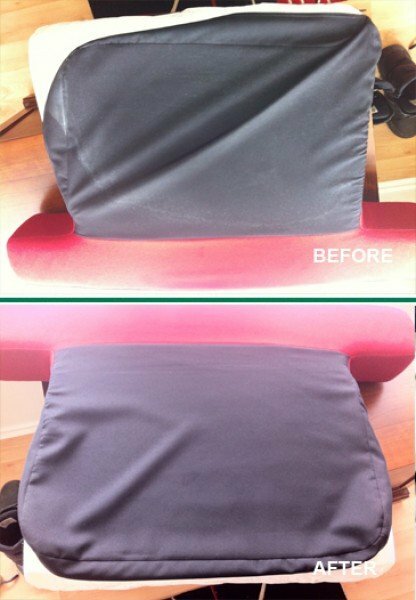 Upholstery cleaning helps to improve indoor air quality by eliminating mould, dust, mildew, and other allergens. Bad air quality in any home can cause breathing problems for anyone in your family, but periodic cleaning will reduce these problems or prevent them entirely. 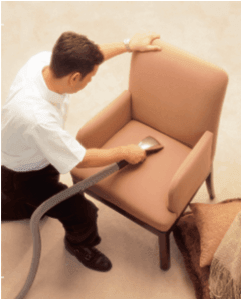 The main reason that cleaning is done to upholstery is to help maintain the appearance of your furniture. High quality cleaning will help keep your furniture looking nicer for longer, which is especially important if your furniture is new. No one wants to have furniture that looks old and worn down from dirt and grime, but with regular cleaning, you can easily prevent this so your furniture looks as nice as you want it to. Most people don’t have the money to keep replacing their furniture when it gets worn out. 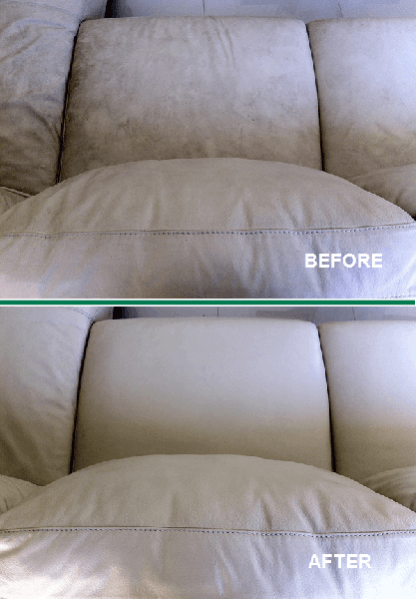 Cleaning your upholstery on a regular basis can prevent this because the dirt and grime will make your furniture age faster; keeping it clean will help it last longer. 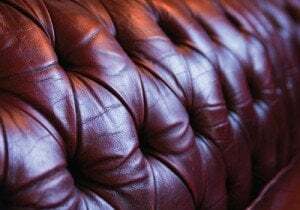 The longevity of leather coverings on furniture far outstrips that of synthetic fabrics or even natural fibre. 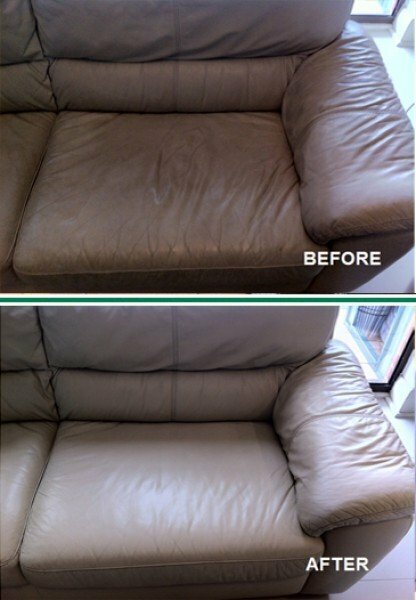 This means that with a little care and maintenance from Adelaide Chem-Dry leather cleaners, your leather furniture will continue to look as good as new, long after other types of upholstery have given way. In fact, leather is three or four times more durable than other furnishings, so investing a little time and money for periodic maintenance will pay back many times over in the long run. Leather can deteriorate for several reasons, primarily due to the effect of pollutants, dust, and suspended particles, such as cooking oil in the air. Body oil from animal and human sources can also cause the leather coverings around the head-resting area and the arm supports to lose their protective layers. Similarly, dyes from clothes or ink from pens can also cause damage. It is inevitable that a certain amount of wear and tear will occur over time, so the best strategy to counter their effects is to undertake periodic care and maintenance through Adelaide leather cleaning. Is Leather Protection Application Included? Yes! Chem-Dry’s leather protection creates an invisible breathing barrier against water, oil, and alcohol-based stains without affecting the appearance and feel of the leather. It is perfect for increasing the life expectancy of your fine leather! With our services, you get nothing less than a Drier, Cleaner & Healthier soft furnishings. Click below for your Instant Quote. Take action now!